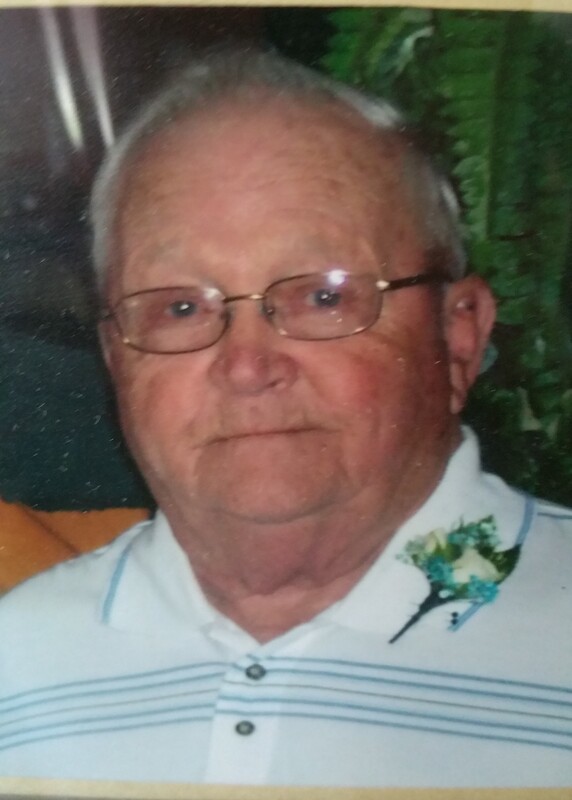 DeLoss “De” L. Phillips, 87 of Galena, IL passed away Thursday, October 4, 2018 at Finley-Unity Point Hospital, Dubuque, IA. Funeral service will be 11 AM, Monday, October 8, 2018 at the Furlong Funeral Chapel, Galena. Friends may gather from 1 to 4 PM, Sunday, October 7, 2018 at the Furlong Funeral Chapel. Burial will be in Greenwood Cemetery, Galena. Cremation rites have been accorded. He was born March 5, 1931 in Galena the son of Frank and Mildred (Montgomery) Phillips. He was united in marriage to Doris Simon on April 20, 1952 at St. Matthew Lutheran Church, Galena and she survives. De worked at John Deere for 31 years, after retirement he was a golf ranger at Eagle Ridge Inn. He enjoyed hunting, fishing, camping and traveling. De is survived by his wife, Doris, a daughter, Cindy (Mike) Muehleip, three sons: Steve, Dave (Kathy) and Marc (Missy), seven grandchildren, Hunter Muehleip, Serafin (Benilda), Mitchell (Carmen), Nathan (Ashley), Jaron, Jamie (Tyler Macke), and Logan Phillips, two step-grandchildren, Marissa and Jobert Pedroza, great grandchildren, Gelice, Gerald, Gennifer, Drew and Kaylee “Sweet Pea” Phillips and a great-great grandchild, sister, Ruth Langas, sister and brother in-law, Beverly (George) Goodno. He was preceded in death by his parents, a son, Gary, his siblings, Franklin, Vivian, Mary, Mildred and Hazel. A special thank you to the Galena EMT’s, the staff at Midwest Medical Center and Finley Unity Point Hospital, Dr. Michael Wells and Dr. Ronald Schope for your care and compassion it will never be forgotten.